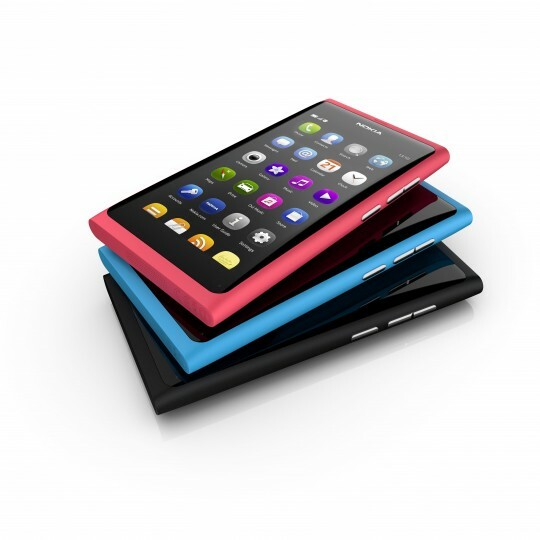 These are possibly the last few Nokia N9 hands on from the launch event. It’s getting hard to weed out stolen hands on videos and possibly duplicates. That’s amazing considering the excuses we gave the N8 demoes of being ‘pre-production’ (remember the painful lag/freeze/crash ON camera demoed by NOKIA staff?) watching it slowly getting better as each delay pushed it further and further back from April launch to end of October availability. –quality of the N9 screen is just BURSTING through the camera. Do love the multiple unlock methods. Ah, can you believe we thought that slide to unlock was so cool back then. Camera UI again. Again sterling job on this. Much changed from Symbian camera UI, even my much preferred (though limited) Maemo version. It looks better, AND it’s more functional. Lucky CJ gets to have a hands on at the event :D. It’s certainly very ‘AWESOME’ LOLOL. Now it’s all looking good. BUT one thing we do not know yet is how well this will perform over time. Will it get bogged down with media/installed apps? Will you need to ‘hard reset’ just to get it back to its fresh-out-of-box stage? What about bugs/stability? General usability of the thing is important and no one yet has had sufficient experience to say so (and anyone that has have been tinkering with the growing project so can’t say much on the final product itself). It certainly looks like a positive outlook at least for potential N9 users. Just be as good as the demoes have made it out to be.